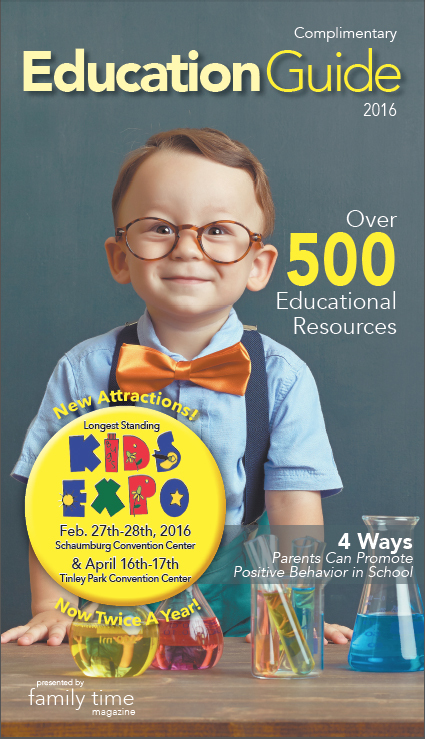 Family Time Magazine is hosting its 14th annual Kids Expo Extravaganza event! Expect Family Fun at the 2018 Kids Expo. We have added even more fun! Reptile Show and Hillbilly Silly Science Spectacular are just some of the highlights of Family Time Magazine’s 14th Annual Kids Expo 2018, set for March 3rd, March 4th at the Schaumburg Convention Center, 1551 Thoreau Dr. N, Schaumburg, IL 60173. It is a weekend of family fun! Excitement is at an all time high as the preparations start for what promises to be the biggest and best Kids Expo ever with new attractions! This year, the 2018 Kids Expo will feature several new attractions like the Chicago Herpetological Society – come see their large selection of reptiles and snakes. There will be a petting zoo, and a balloon artist. Don’t miss all the fun!! Another great attraction you can find at the 2018 Kids Expo is a bicycle obstacle course provided by Pedalheads Bike Camps. Pedalheads Bike Camps encourages youngsters to get up and hop on two wheels while promoting bicycle safety and proper technique. The expo will also include exciting giveaways, including an American Girl Doll, an electric scooter, and an Xbox One S! There will be inflatable bouncers, singing and dancing, stage performances, reptiles and exotic animals, and face painting. When: Saturday, March 3rd, 2018 – 9 a.m.-5 p.m.
Sunday, March 4th, 2018 – 10 a.m.-4 p.m.
*All events and activities are subject to change at any time.